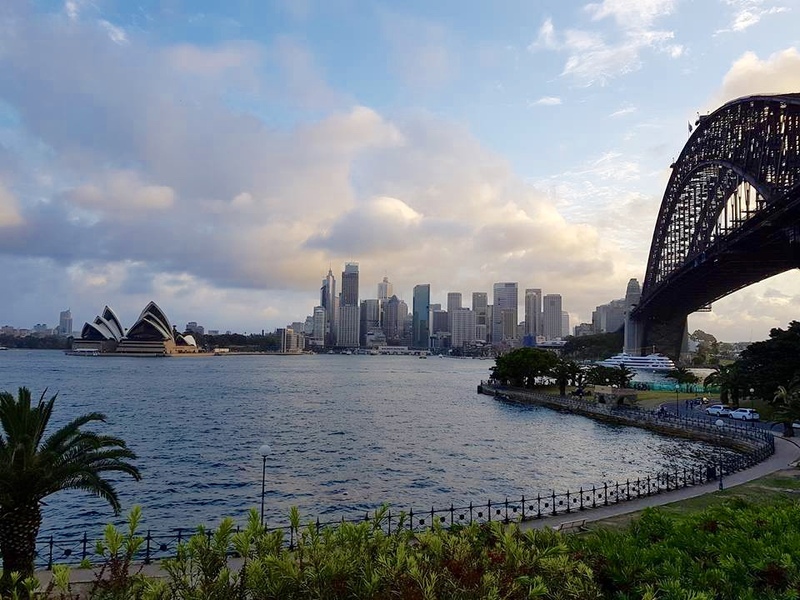 I remember when I was a kid, I used to fantasize going places and one of those places was Australia: Sydney, in particular. I wasn’t exactly sure if I wanted to be here to work or anything, but I definitely prayed about it. Truly God answers prayers. It took a long, long time but really he answered! He made this dream of mine a reality. I even forgot about it already! Now that it did happen, I had nothing more to say. All the more reason there’s nothing to doubt God hears our prayers. It’s just a matter of time…and faith! I put into action my faith. For those who think going to Sydney is entirely a challenging, expensive travel experience, it’s entirely up to you. But I think my first time traveling in this awesome city was marked by divine grace. I did my homework, though; research and planning, is still key. Honestly, I felt overwhelmed by the time I clicked and confirmed that seat sale I got at Cebu Pacific Air around July of this year. I was raring to go but I was thinking of the huge expenses that would be required for the visa fee, not to mention the papers you need to prepare. I believe it was God’s divine intervention–hearing that still small voice that told me to call up the Australian embassy in Manila than heading straight to that travel agency that asked me to cough up an extra amount of money just so I can travel with “no hassle.” Had I pushed through transacting with this agency, I would have paid more or less P20,000 still unsure if me and my mom would be able to make it or be denied a tourist visa. Next thing I did was secure accommodation in this expensive city. 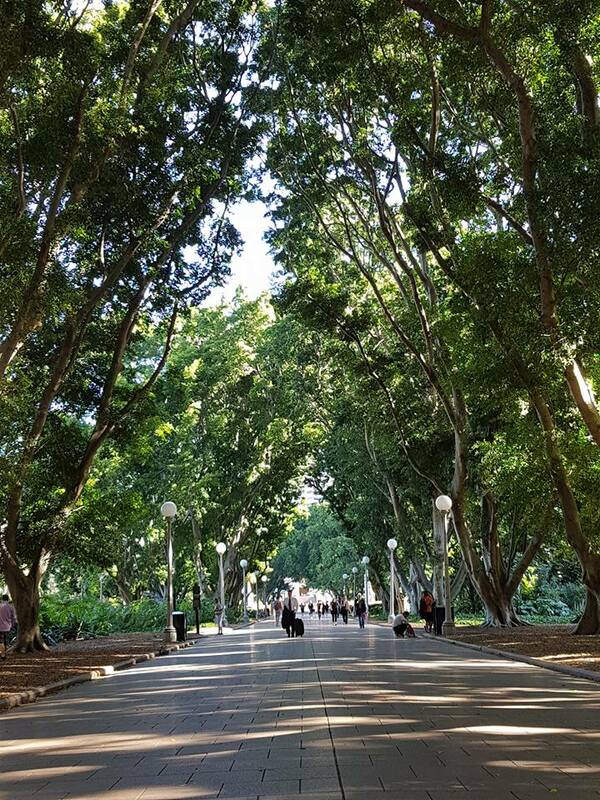 Sydney offers a wide range of accommodations to fit your taste and budget–just check out Agoda.com or Trivago. It definitely hosts some of the nicest hotels in the world. But if you want to live like a local and save some money, I suggest you check out AirBnb.com. Some might cringe at the idea of living temporarily in borrowed homes or flats. 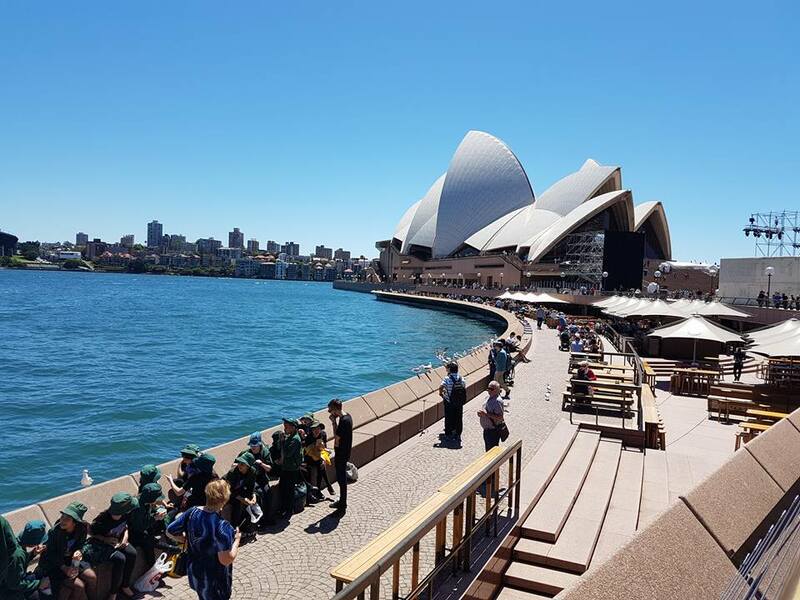 However, if you check out Sydney’s hotels and even budget inns, I guess you’d choose to settle in a comfortable space you can have on your own for a few days. Or if you have relatives living in the city who’s willing to adopt you for the duration of your stay, grab the opportunity. It was also a blessing that my aunt and uncle were willing to adopt us for 2 days. Actually, they wanted us to stay in their house at Rooty Hill and extend our stay for about 2 weeks. But I already paid the Airbnb room I’ve checked in prior to leaving Manila, so I declined. 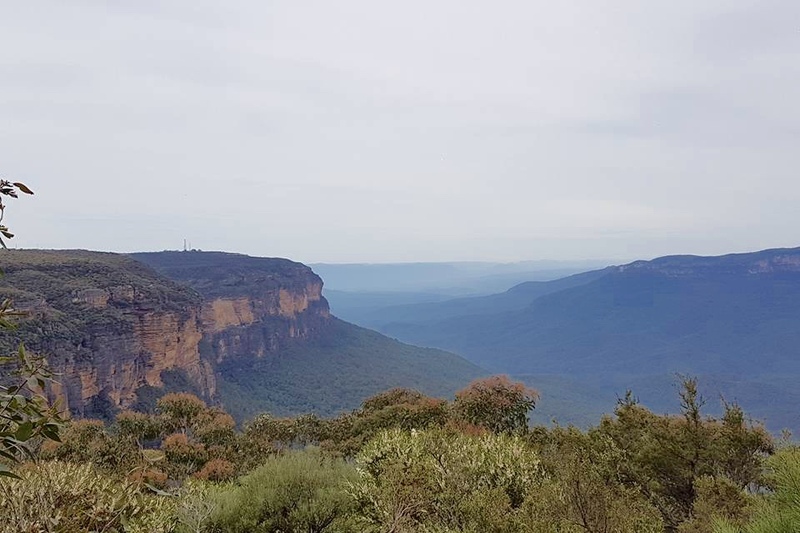 It was additional blessing as they brought us to the iconic Blue Mountains–a World Heritage site–approximately two-hours drive from Sydney.